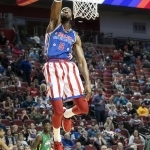 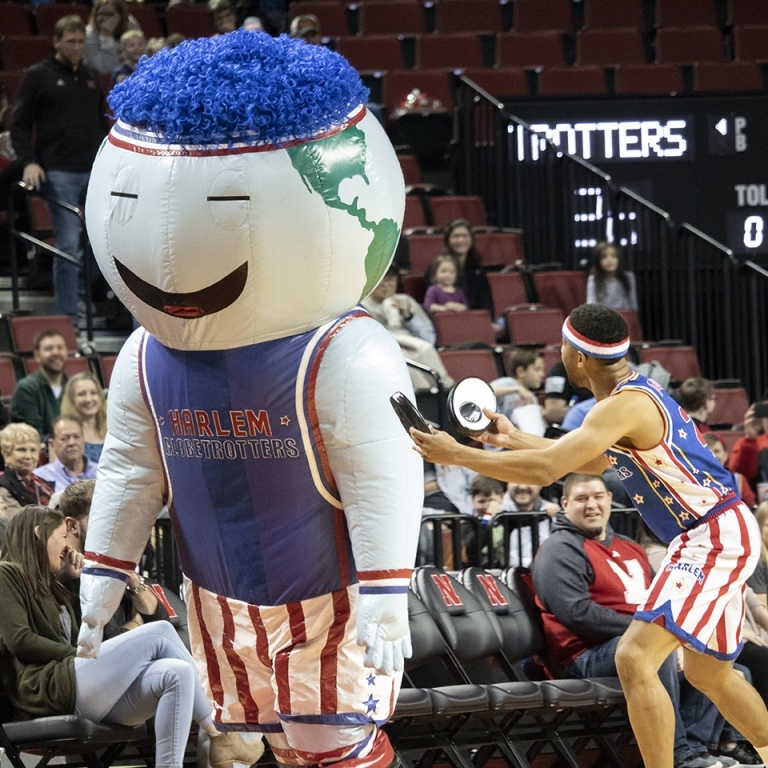 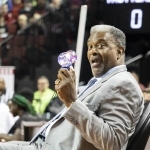 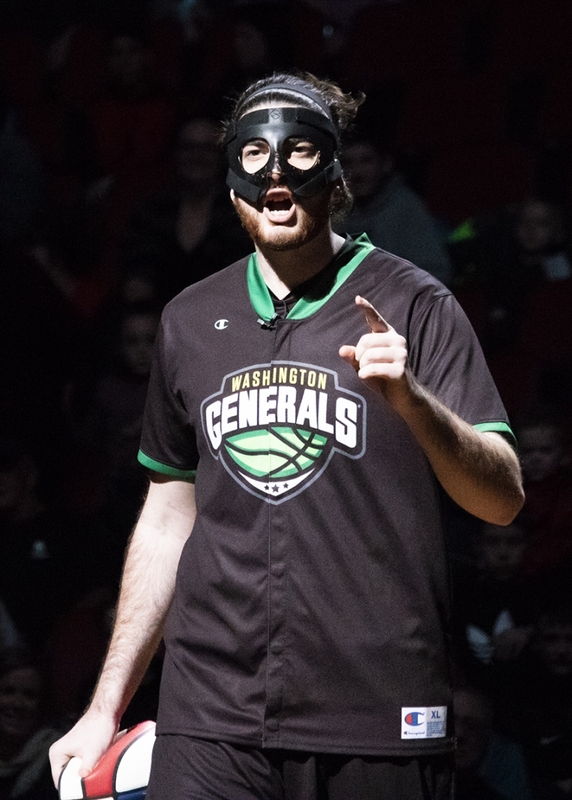 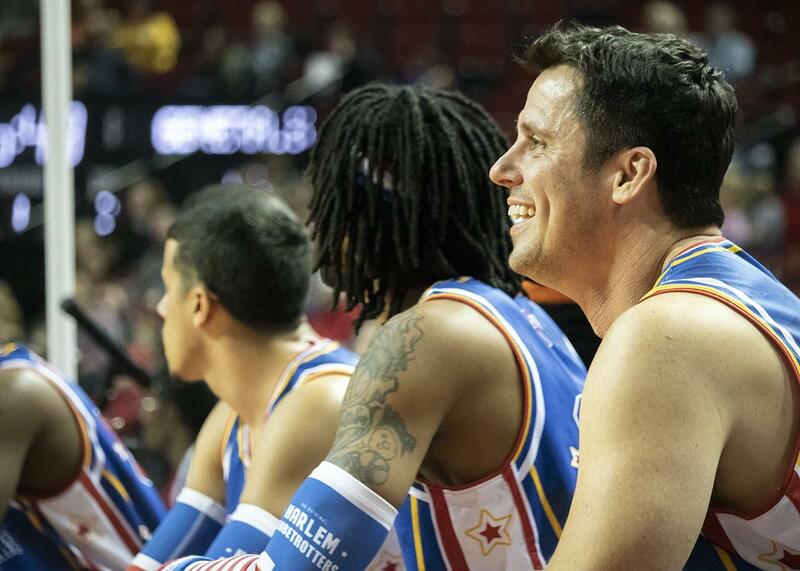 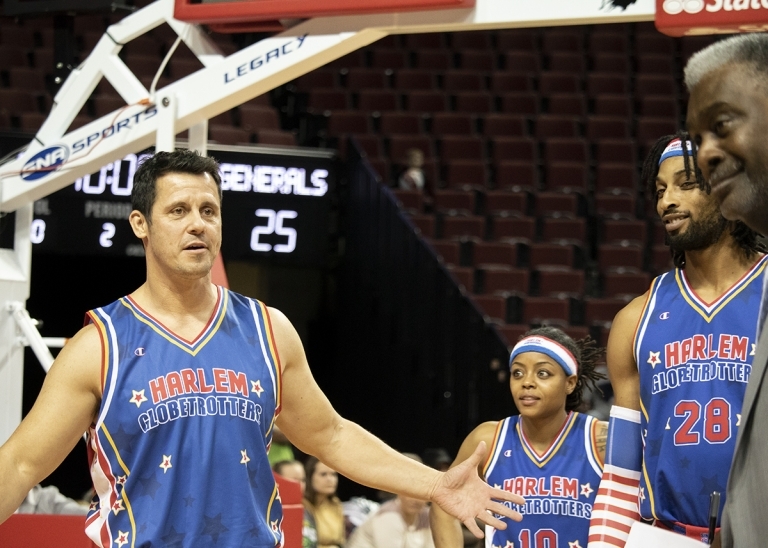 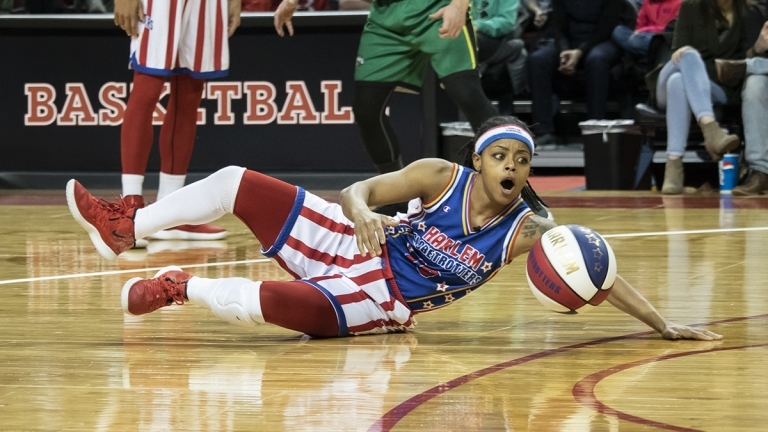 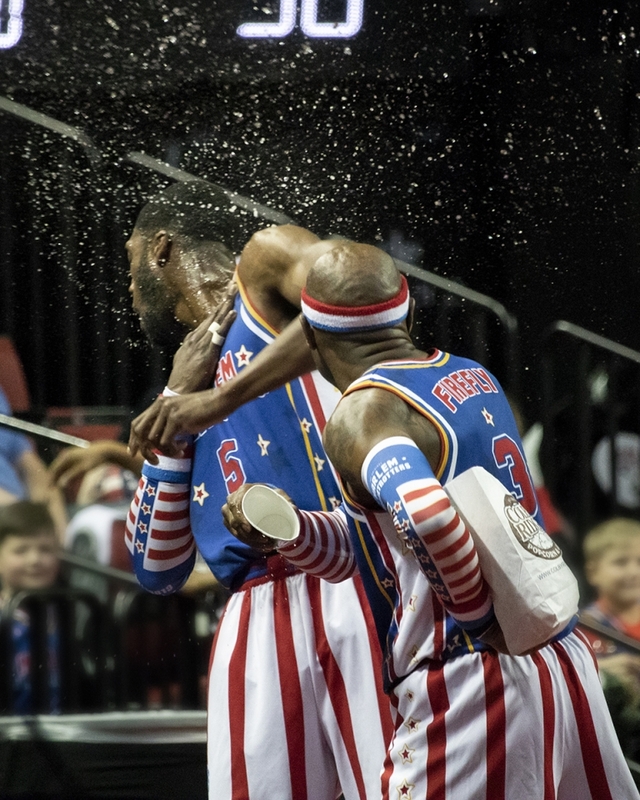 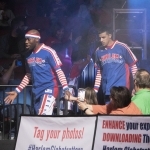 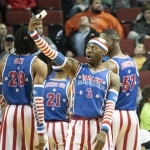 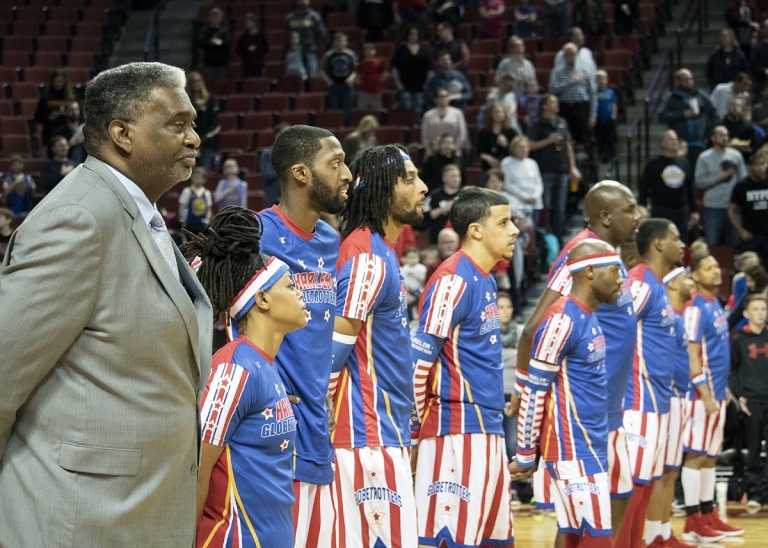 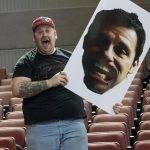 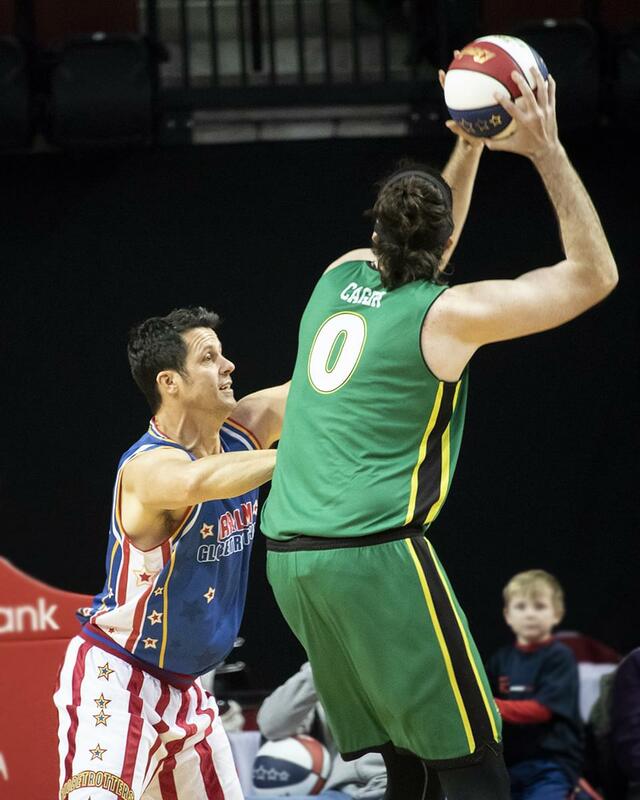 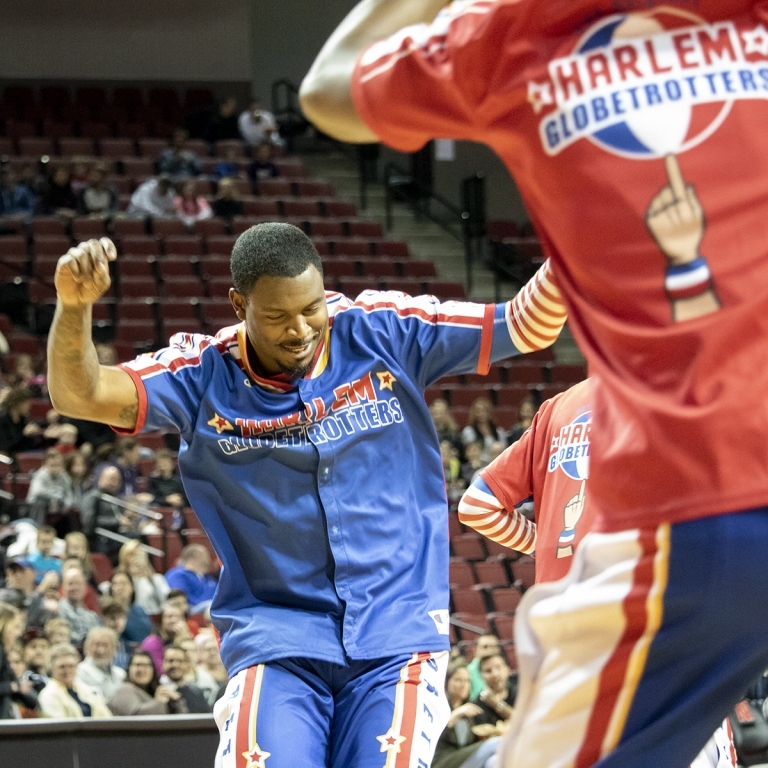 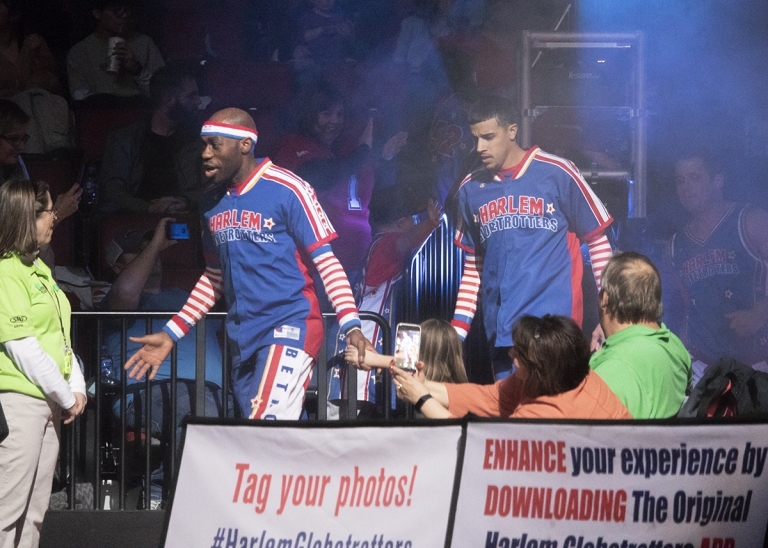 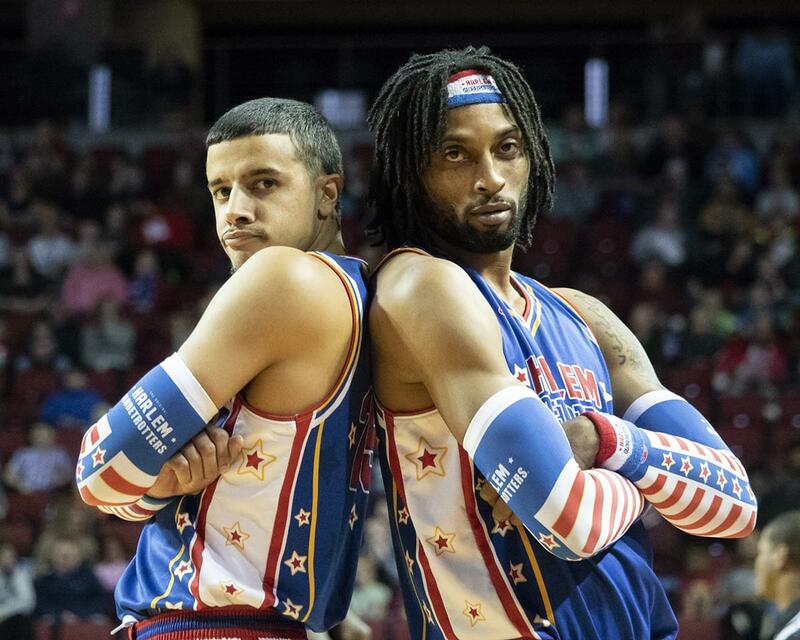 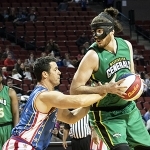 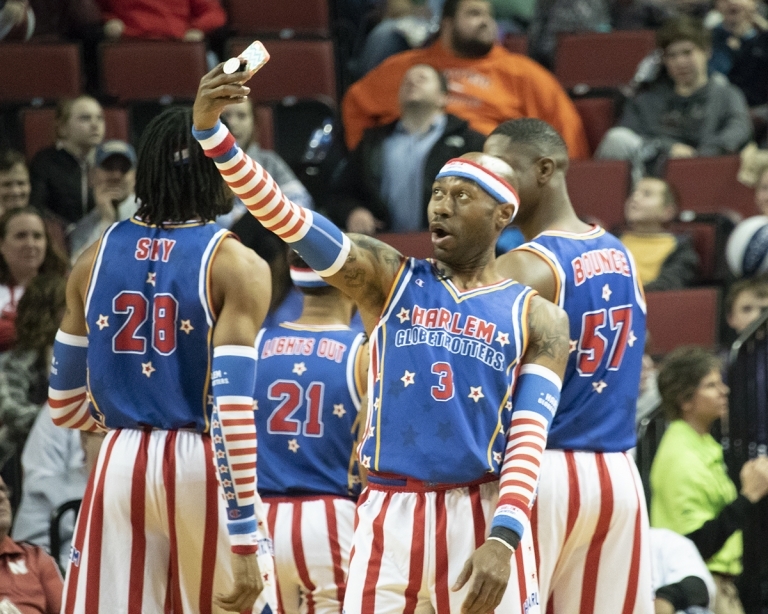 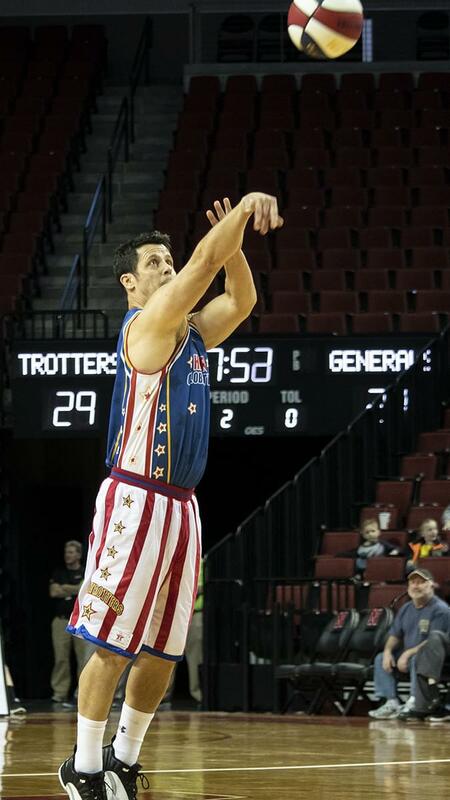 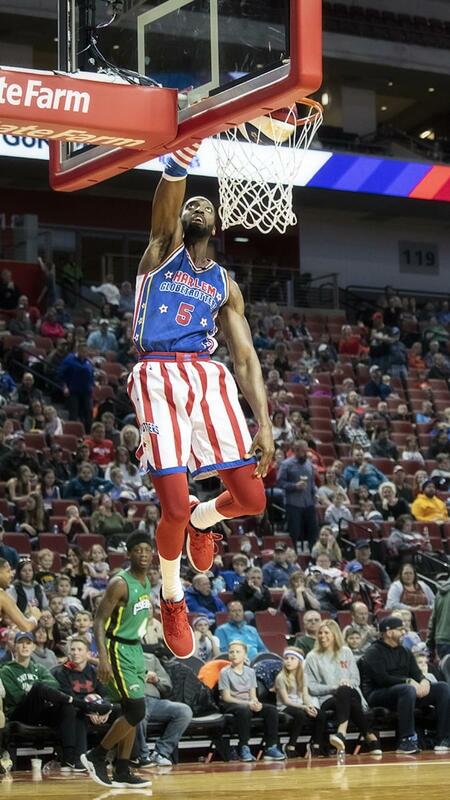 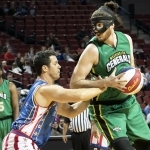 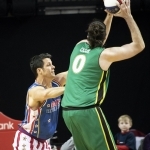 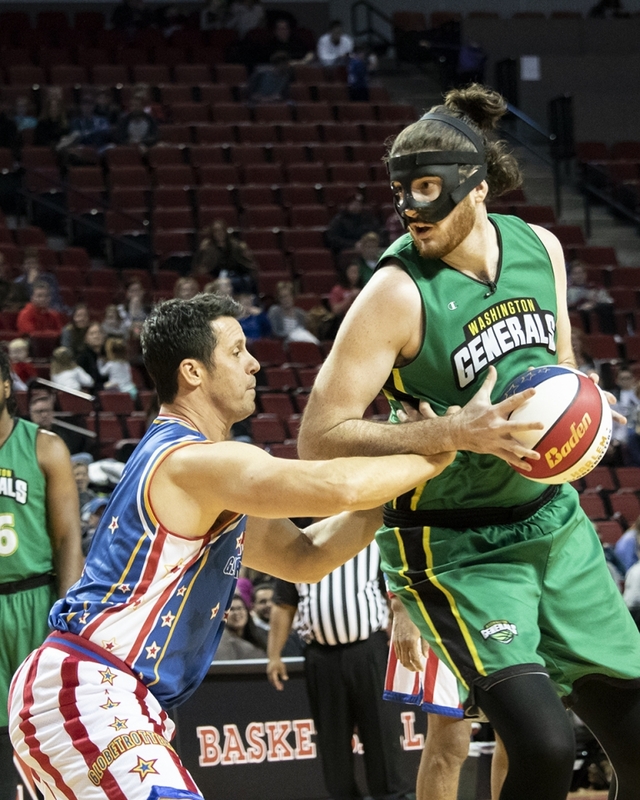 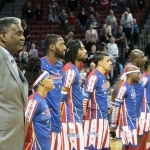 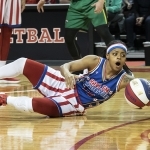 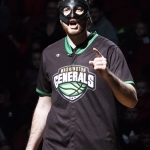 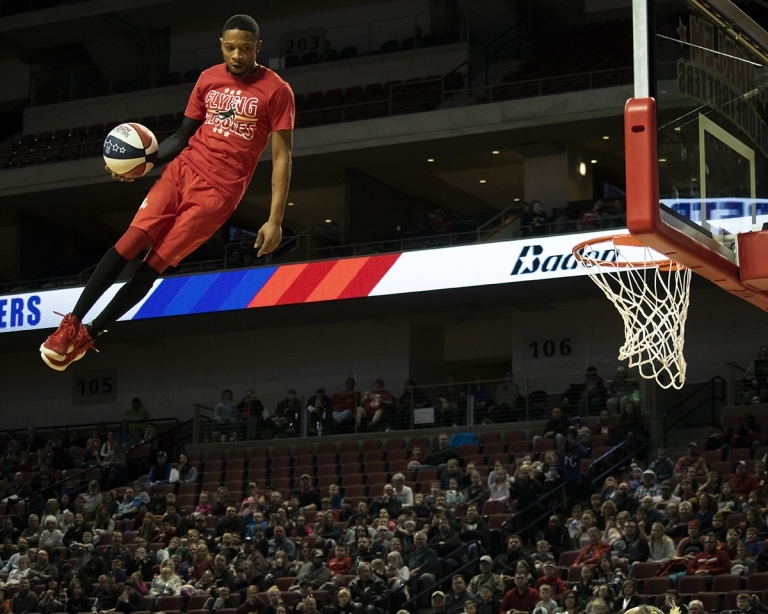 Froggy 98’s Gary Greenwood was the “Guest Globetrotter” when the Harlem Globetrotters performed at the Pinnacle Bank Arena on Friday, Feb. 1. Gary came into the game at the start of the second quarter and immediately nailed a three-point shot! 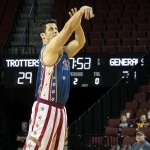 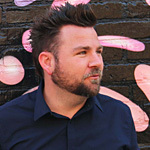 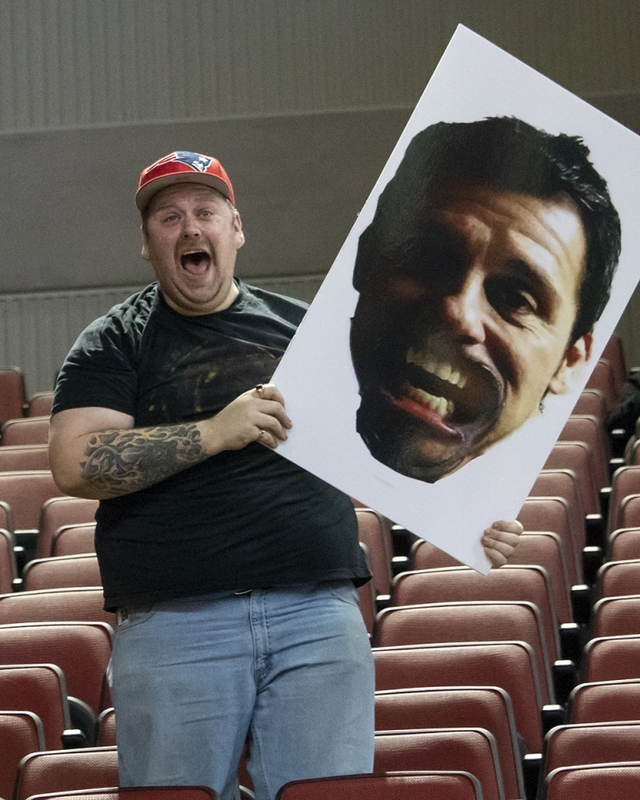 Look through the photos below to see Gary in action!